All products have adopted efficient storage battery as power. Products have advantages such as light structure, convenient operation, safety, reliability and good quality. Self-propelled vertical lifts, with a maximum working height of 8m to 11.2m, is suitable for narrow area such as the warehouse and supermarket. Telescopic Boom Lifts, with maximum working heights of 16m to 43m, have passed the European CE security authentication. The main components are all from world-class brands. Product series has many advantages such as powerful engine, excellent performance, strong capacity, convenient operation, safety and reliability. With excellent quality, the products can be used in all kinds of bad working condition. 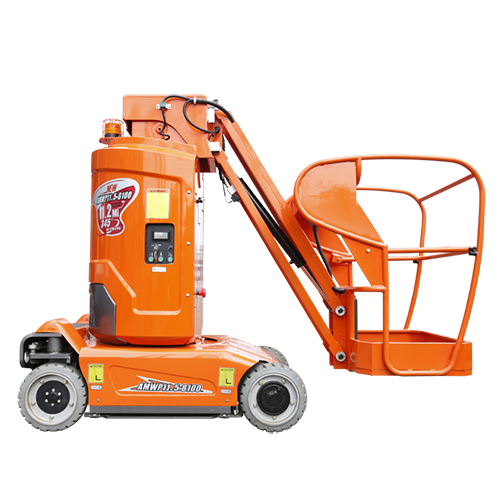 Bangkokgen is the specialist of sale and rental access platforms within Thailand market. We provide FREE consultation for your enquiries.